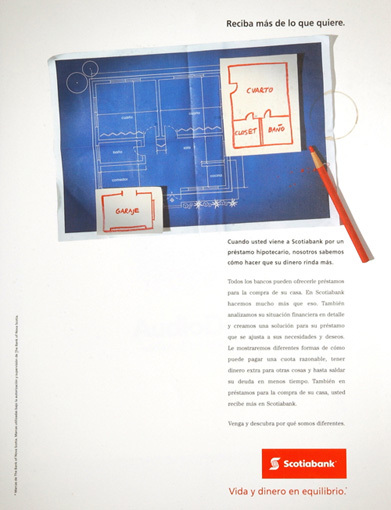 While working for Leo Burnett Latin America. Creative director: Alberto Orso. Art director: Ramon Leon. 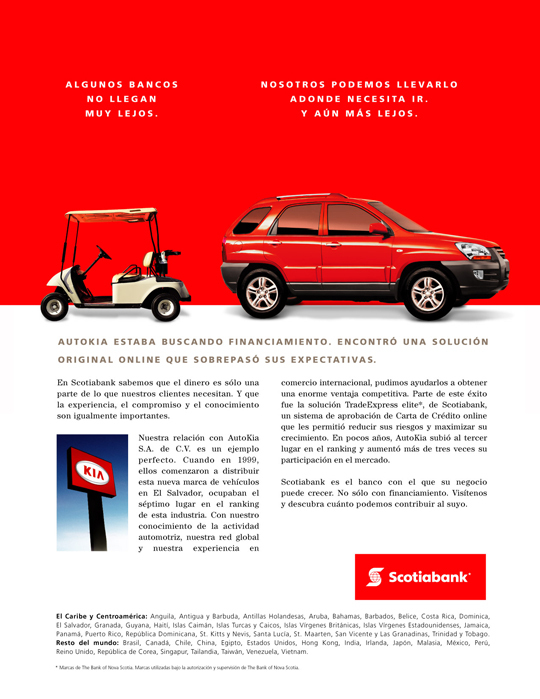 Complete campaign included: Print Ads, OOH, Radio and TV. Award winner: 2005 Annual I.F.C.A. (Insurance and Financial Communicators Association Award Program). BEST OF SHOW in the "Integrated campaign-financial services" category. These are some of the Print Ads.